Mission and Discipleship | Rediscovering Church – Listening to your context. Rediscovering Church – Listening to your context. 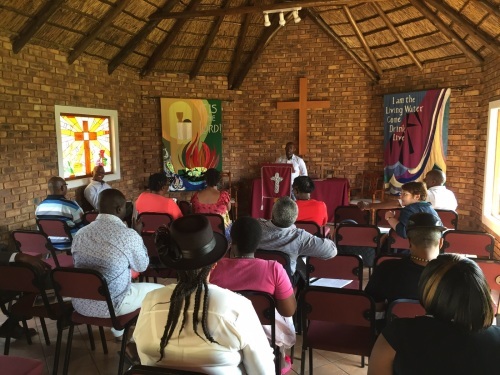 Posted October 1st, 2015 by Uniting Presbyterian Church in Southern Africa & filed under Conferences, MissionalCongregationsProject. We are still waiting for the handout material.